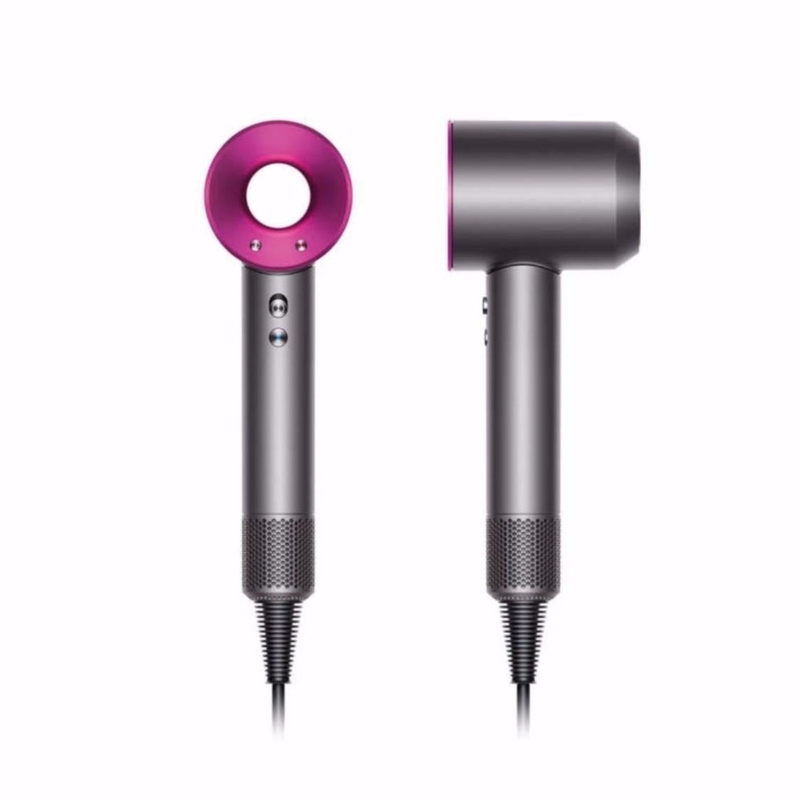 The Dyson Supersonic™ hair dryer uses intelligent heat control to maintain an optimum temperature, helping to prevent extreme heat damage. Less damaged hair reflects light in a single direction, making the hair appear shiny. With 4 precise heat settings (100°C, 80°C, 60°C, 28°C), you can choose a temperature that is suitable to your drying or styling needs.The Supersonic hair dryer uses Air Multiplier™ technology to create a high-pressure, high-velocity jet of air that exits the amplifier, tripling airflow. In addition, negative ions help to reduce static. 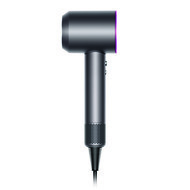 It comes with 3 precise speed settings: Fast drying, Regular drying and Styling.The Dyson Supersonic™ hair dryer comes with magnetic attachments so you can adjust quickly and easily. With Heat Shield technology, the surfaces of the attachments stay cool, even during close‑up styling.